X Factor finalists Reggie n Bollie have announced their debut single. The pair, who are originally from Ghana, stopped by Celebrity Juice Show to reveal their new single plus the date they are releasing it. 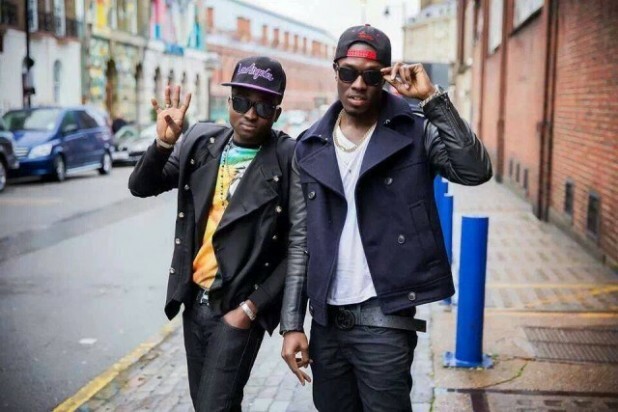 Reggie n Bollie debut single is called “New Girl” and the hotly anticipated track will be released worldwide on May 6. On Tuesday, the duo announced that they will be shooting the music video for their debut song in Ghana.